One of the biggest pain-points of running an online store is managing orders, inventory, and continuously expanding your product-line. But what if you did not have to deal with any of that? What if your store was comprised completely of other sellers managing their own products, and all you did was collect a commission? The Product Vendors plugin for WooCommerce provides exactly that functionality for your existing WooCommerce store. 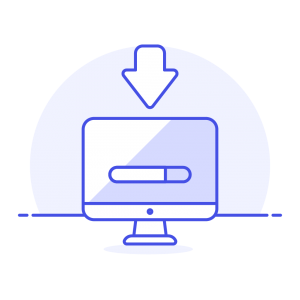 The Product Vendor plugin provides simple configuration options to ensure your users can start selling as soon as possible. 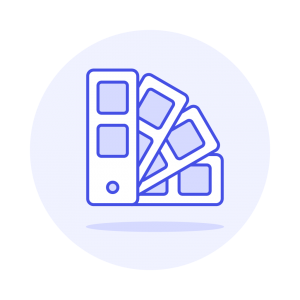 Simply choose the default commission vendors earn on each sale, configure payment options with PayPal, and adjust template outputs. If the visitor is not currently registered to your site, the plugin will create a new user account for them, and a vendor record. Once the vendor and user are registered you (the site admin) can determine if they should be approved or denied. Once the vendor has been approved they will be sent a notification email. After logging in they will be presented with their very own version of the WordPress dashboard. 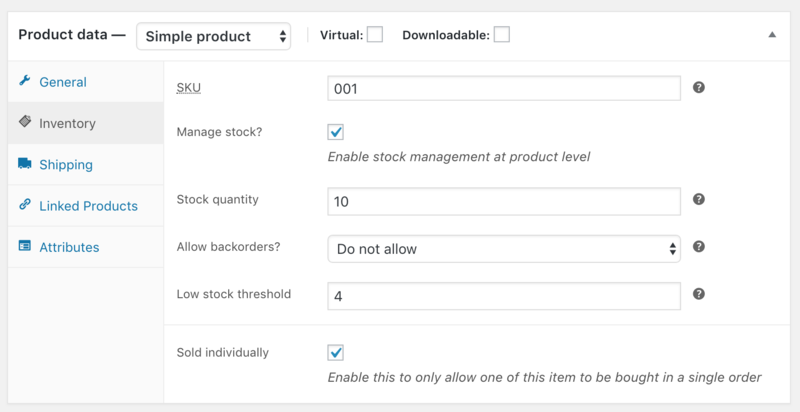 Creating a product is as easy as clicking “Products > Add New”. Vendors will be able to create a product in WooCommerce just like you would. Vendors can choose the type of product, how they wish to manage inventory, shipping options, and everything you would expect. 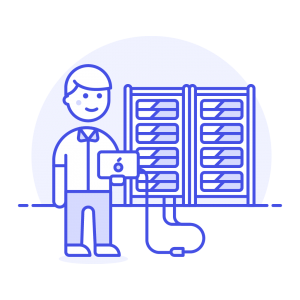 When orders start flooding in for your vendor’s amazing products, they will have an easy to use interface for managing the fulfillment of orders. A vendor will only see line items for products they are selling, even if the original order contained items from multiple vendors. 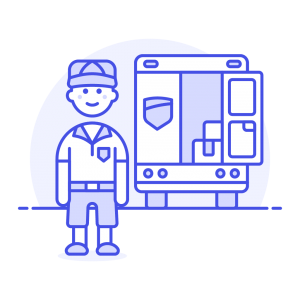 Once the vendor sees the order has been processed they are free to ship their products using the provided customer information, and alert that their portion of the order has been fulfilled. It is up to you to determine when vendors are payed. 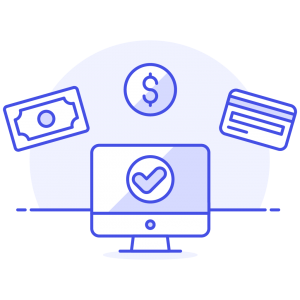 You can processes commissions manually by exporting a list of commissions to upload to your merchant of choice, but the easiest method is using PayPal Payouts to do this automatically. 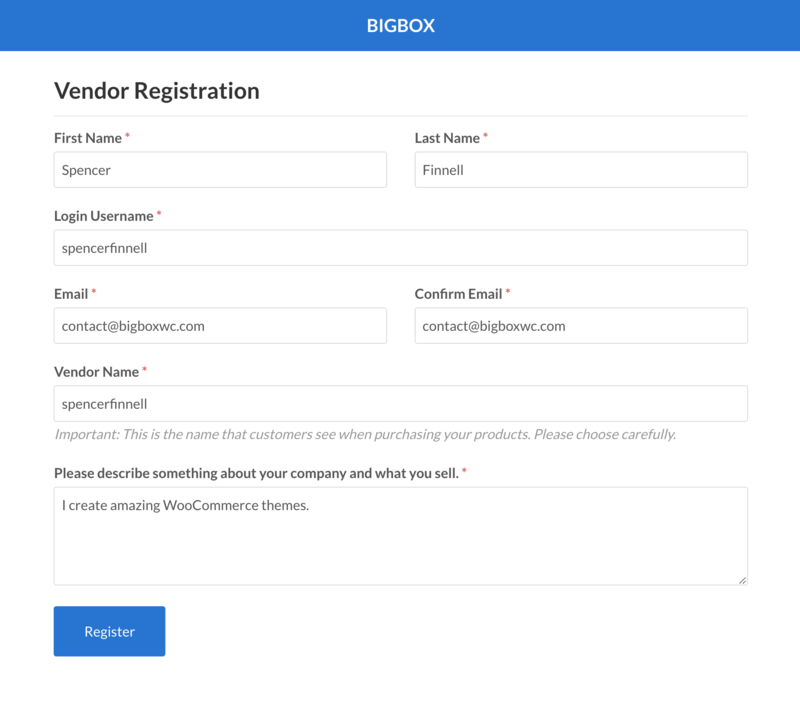 The BigBox theme has recently added extended support for the Product Vendors plugin making it easier than ever to start letting 3rd party vendors earn for you. 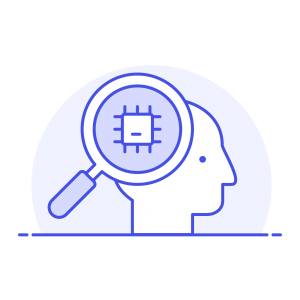 Fore more information on the capabilities of the Product Vendors plugin please view the documentation.